The England women's cricket team has made its mark on the world stage over the past five years, performing consistently well in tournaments. 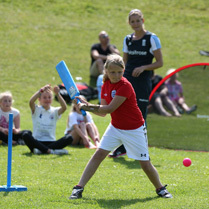 It's no surprise, therefore, that the England Cricket Board's first open day especially for girls proved popular with budding sportswomen. The event at Portslade Cricket Club, East Sussex, launched an initiative to attract youngsters into women's cricket - the sport's fastest growing area. 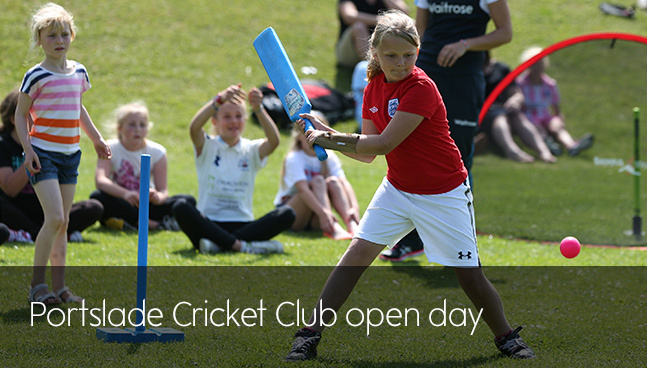 The event was the first of hundreds of official ECB Club Open Days running nationwide this summer. 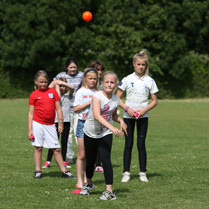 Supported by Waitrose, the events are designed to encourage clubs get more young girls and boys involved. The first 1,000 clubs to host an official ECB Club Open Day will receive £100 of food and drink from Waitrose to help with their events.